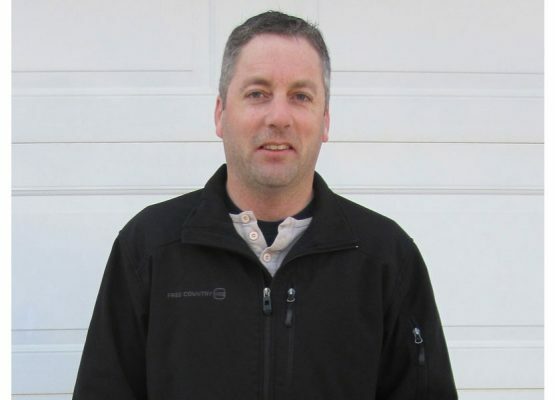 About Us | Olaco Inc - Heavy Equipment Hauling Alberta, BC, & Sask. Olaco Inc. is a Lloydminster, AB Canada based trucking company serving western Canada (Alberta & Saskatchewan: Edmonton, Calgary, Nisku, Saskatoon). 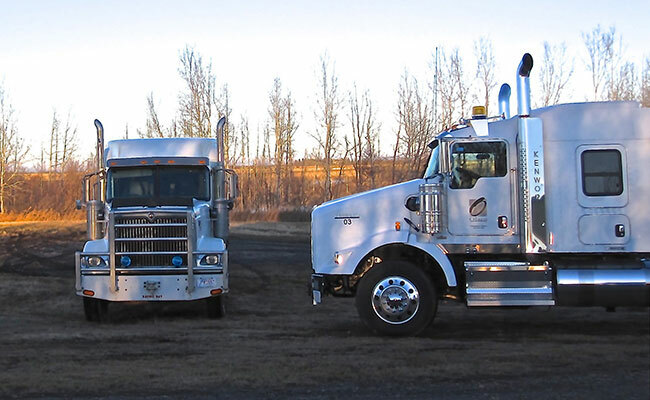 Owner, Marc Ouellette (Pictured left or, on mobile devices, above) began Olaco as an Owner Operator trucking business in 2001, and, since then, it has grown to include a fleet of trucks and offer a full slate of oilfield, farming, hot shot, and heavy haul trucking services. Olaco is a safety first trucking company. We want to keep our employees, our equipment, and your heavy haul loads safe and secure. 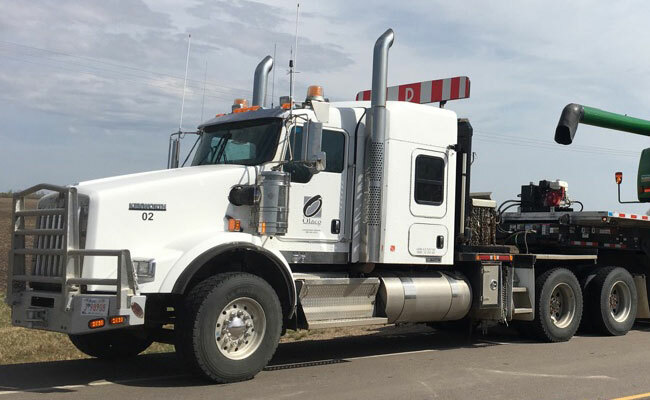 Our team is kept up to date in trucking safety training, and our equipment meets the safety standards of the ACSA (Alberta Construction Safety Association). We know how important it is for our customers to have their heavy haul loads delivered on time without incident. At Olaco we take pride in our creativity and adaptability. We are here to serve our customers, and we will do our very best to meet your trucking and heavy haul requirements. We strive to provide our customers with the best trucking experience in the industry. We offer a full range of Trucking services – heavy haul, oilfield, farm equipment, heavy equipment, long haul, oversize load, hot shot, and pilot car. Our experienced and creative staff want to work with you to make sure your heavy haul loads are delivered to your satisfaction. To be the most trusted name in the Western Canadian (Alberta, British Columbia, and Saskatchewan) transportation industry while providing our customers with the very best heavy haul trucking experience. Heavy equipment hauling in Western Canada.